Filmmakers are still trying to wrap their heads around virtual reality, and the results are a mixed bag — but as the technology to create catches up with cinematic techniques honed over decades, new and interesting experiences are popping up right and left. One recent example is “My Brother’s Keeper,” a short film from PBS Digital Studios, shot for viewing in VR that had to vault a few of the technical challenges that have held the medium back. 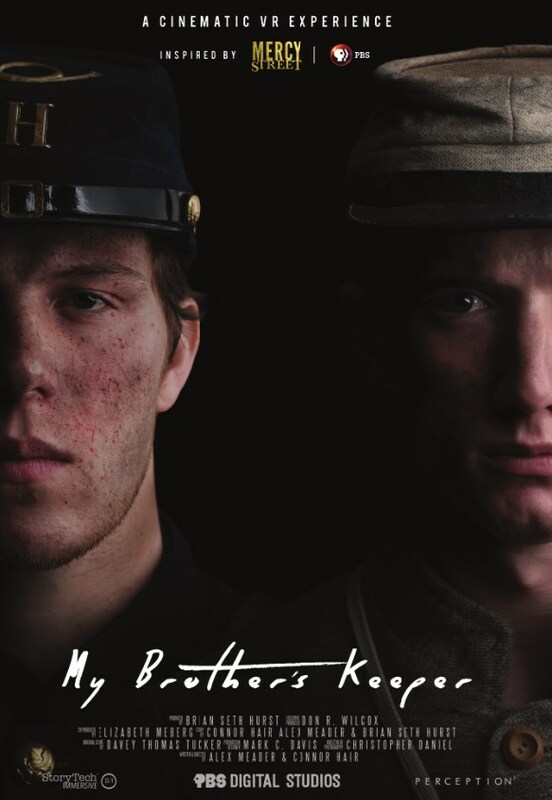 The film concerns two brothers who find themselves on opposite sides of the Civil War; it switches between memories the two share together and scenes of the combatants preparing for battle at Antietam. It looked great, thanks in no small part to the Civil War Reenactors the creators enlisted. 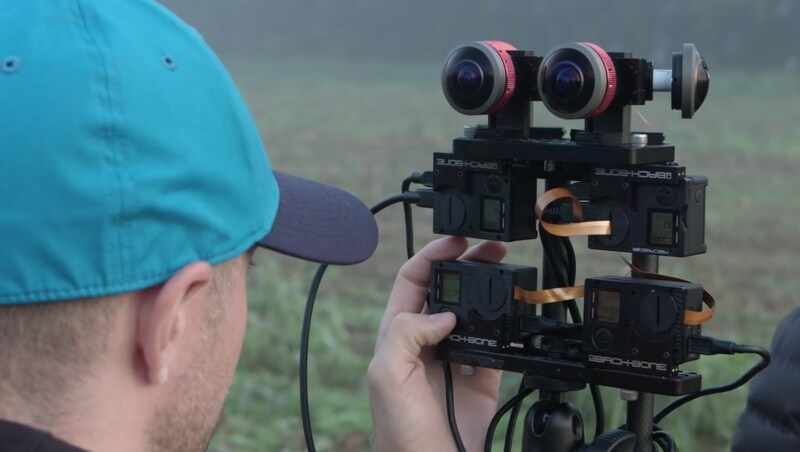 Most of it is shot in 3D and 360, a difficult proposition in a studio, let alone out in a field or in the branches of a tree. Visual effects are more difficult and more voluminous. Not only that, but the battle scenes are shot in slow motion — 120 frames per second. 3D/360/120 has never been done before, and I was skeptical of its utility, but my doubts were settled when I saw the results. That’s not the case in ordinary film or TV, which is shot at 24 or 30 fps; 60 would slow action by half, and 120 to a quarter of its original speed. But VR has to be shown at a higher frame rate to produce the feeling of presence in the viewer, so to achieve natural slow motion requires an even higher one. If you get a chance to see the movie, you’ll appreciate the presence of true slow motion; as in traditional filmmaking, it detaches you from the action and allows you to appreciate it and think about its consequences. The dreamy, Malick-inspired snatches of dialogue philosophize about war and family while Union and Confederate soldiers clash. VR storytelling is still very young, but it’s good to see it being pursued with taste and style; some other notable Sundance debuts are highlighted in this Deseret News article. And it isn’t a bloodbath, I hasten to add. I talked with Hurst about this aspect in particular and we agreed that for VR it is very easy to pander to the audience with titillation or gore, since the experience is more immersive and we aren’t as desensitized to it. But that way isn’t the way to go for creativity’s sake, though it may attract the coveted 18-35 year-old male demographic in the short term. You can watch “My Brother’s Keeper” on VivePort now, or on other platforms come the 27th. You could do a lot worse with 10 minutes of your time, and VR creators, if they didn’t get the chance at Sundance, should certainly take a look.